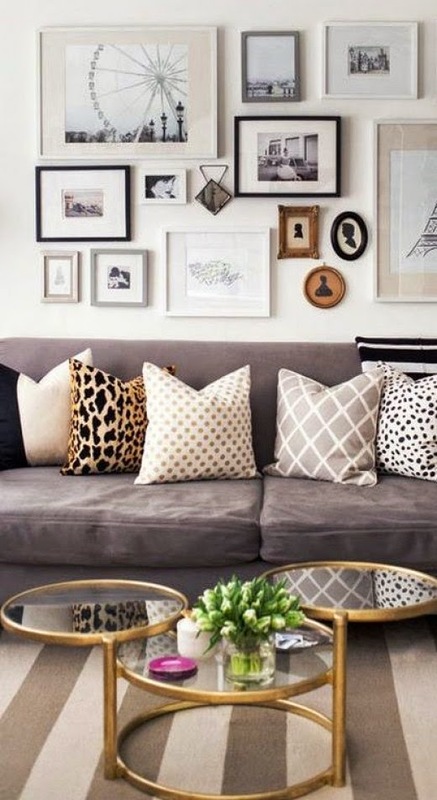 Decorative throw pillows are a great way to create a fresh new look in any room. Just by adding a simple pop of color to your couch, bed and chairs can change the mood of a room. I am a big fan of patterned throw pillows. If I had somewhere to store them all, I would change mine out monthly. So go ahead, mix and match and change up the style in your home. 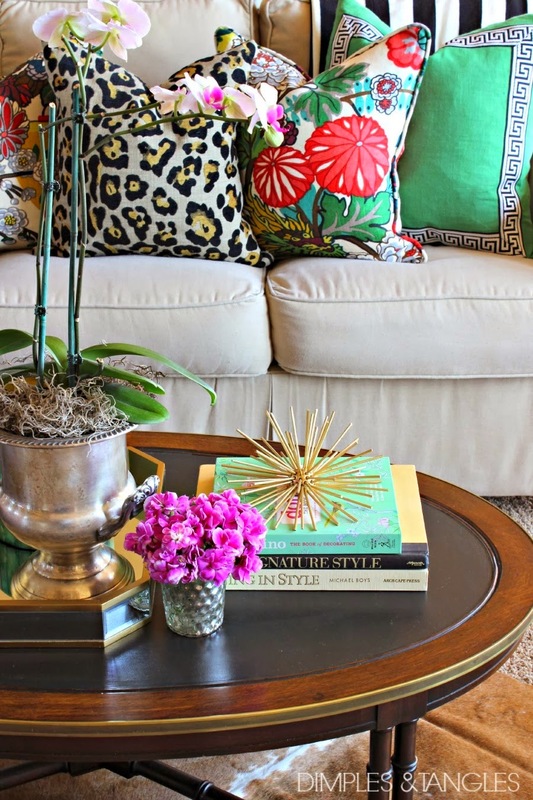 I just love how these pillows were styled in the two living room photos below. These are both perfect examples of how to add some character to a room by mixing patterns. I'm thinking about getting the Charleston pillow for our bed!